Some buyers prefer to select the neighborhood that best meets their requirements prior to browsing any homes for sale. 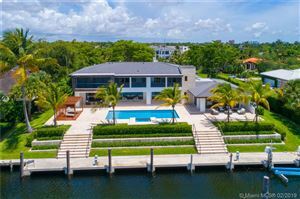 The only disclaimer with this approach is that Old Cutler Bay is of such distinction, it doesn’t offer many available properties. If this rich, long-standing community in the Coral Gables area with its welcoming streets lined with old trees appeals to your deepest desires for a lifestyle of luxury, you may want to consider waiting for the right residence to hit the market. You will find that it is very expedient for joining in on the city’s action, but also the ideal place to retreat to and live out peaceful days. Check below for any current listings.